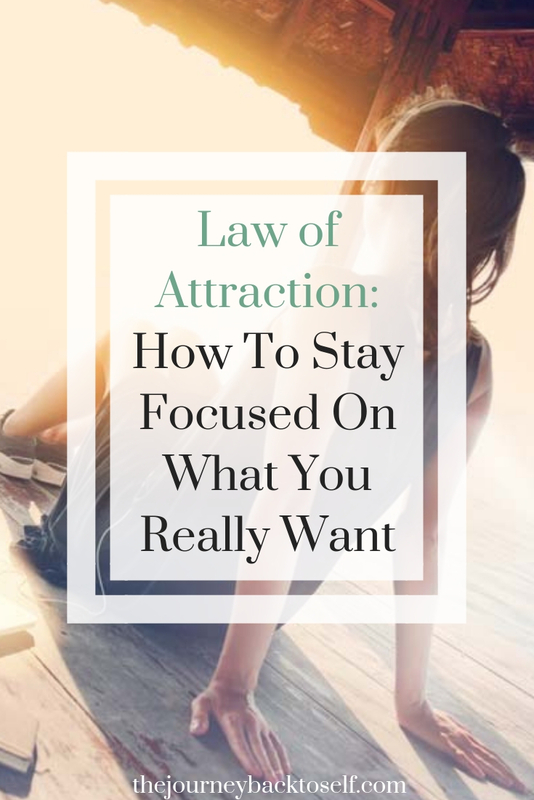 On one hand you hear that through vibrational alignment you can manifest what you want, but you also might also hear in that in order to manifest what we want, you need to work hard for it. So you get confused and not sure what exactly you need to do. When we think about “hard work”, most people relate it to 24/7 hustle, working long hours, doing tons of sacrifices or pushing until we are completely exhausted and drained. And doing this over and over again. So basically ignoring that we feel tired, burned out and sometimes even frustrated along the way. Because somehow “society” tells you that you need to keep on pushing and pushing with working hard until you finally break through and get where you want to be. This is the “normal” 3D consciousness of working, many times attached to the feeling that if we don’t work hard enough, we won’t get the things we want. Many people can’t even properly relax whilst being in this mindset. A mindset that doesn’t take into consideration how you feel in the present moment, only the end goal. And that mindset has nothing to do with being in alignment. On the contrary, it has to do with being out of alignment. Because if you’re feeling exhausted, frustrated, burned out, those are simply symptoms that you’re out of the vortex and out of alignment, and that something needs to change. Because you’re supposed to feel good instead! Unfortunately, many people think they have no choice and that there’s no other way of living. They think that feeling that way is “normal”, because that’s what they see others doing or were told when they were young “that’s the way life is”. They “work hard” every single day in hopes that one day they end up “there”, in their dream life. But life is non-stop and you end up spending your days living completely the opposite. But fortunately the planet is going through a major shift in consciousness and many people are realising that there’s so much more to life than feeling like that every day, just to have a break during the weekends or holidays. They’re waking up to realise they deserve to live an enjoyable life every single day. And that they have the inner power to create the life they want! 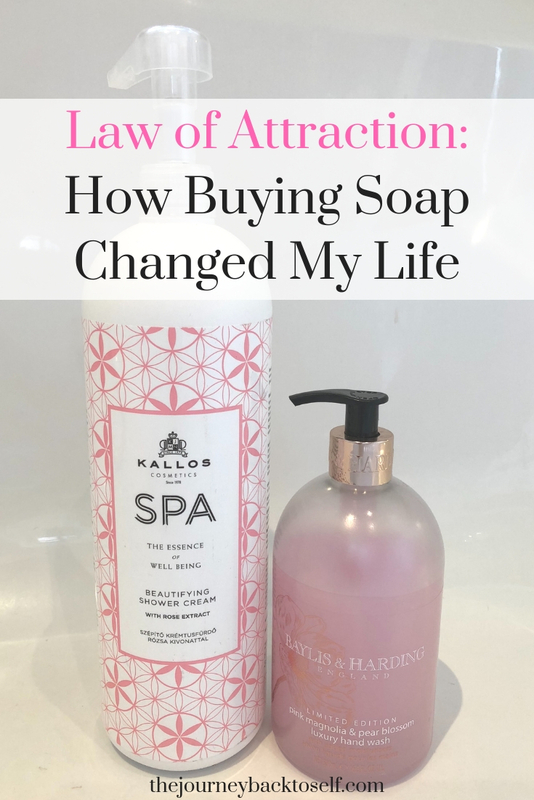 Because using the Law of Attraction to create the life you want has to do with alignment. With vibrating in the same frequency as the life you want and the things you visualise for yourself. So, if you want a life you love, if you imagine yourself with a wonderful career, doing something you enjoy doing and living your purpose, and feeling happy, then exhausting yourself every day and feeling frustrated it’s not exactly aligned with that life of happiness, right? In fact, they’re opposites. So, how can work be when you’re aligned with the life you want? As I said previously, the Law of Attraction is about alignment. Is about living in joy and happiness today and every day. Because the purpose of life is joy. When you’re truly aligned in the vibration of the life you want and you commit yourself to feel joy and happiness every day, all that is not joyful will go away. And the “hard work” as you used to know it, will go too. When you’re truly in the vortex, you’ll feel yourself expand. And flowing with the current of life. You’ll get inspired by divine guidance. You’ll be guided in so many wonderful ways and the only thing you need to do is to act upon that guidance. That’s when you start doing work that you love and enjoy, that is aligned with your inner truth. Yes, you still need to work and do things every day towards your goals, but it will come from a place of joy instead. The divide guidance can come in many forms: you become more creative and have tons of great ideas, you receive an email about a great business opportunity or an event that you feel the pull to go, etc, etc. This means that you first and foremost will listen to yourself and to how you feel. So, this might mean that you’ll end up working long hours and be very focused on achieving your goals. But because it FEELS GOOD to you and because it is your conscious choice to do so! Or you might realise you only have a small amount of energy per day and actually prefer to dedicate just a few hours to work and do other things the rest of the day instead. When you listen to yourself you know when to work and when to stop and recharge. This is what work feels like when you’re living your purpose and totally aligned with your inner truth and the life you want to manifest. Actually, it doesn’t even feel like work. It feels like living your soul purpose. In fact, you’re manifesting it now every single day. You’re letting go of those old beliefs and you start to create your own beliefs. And when you are creating and working from a place of joy that makes you expand, you’ll be able to fully utilize your unique gifts and actually help others through your work. Remember, before being human doings, we’re human beings. You need the alignment first, and then the doing based on divine guidance. Things will start to move effortlessly because you’re “in the flow”. There’s no resistance anymore. Wow, I came to the end of this article and just realise the difference in energy from the beginning of this article to here now. Can you notice it too? 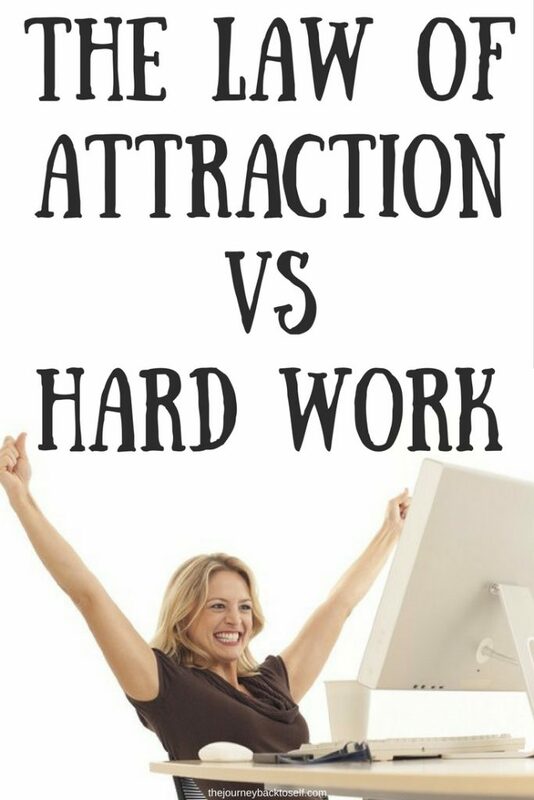 How when we were talking about hard work and all the negative feelings associated to it there was a specific type of negative energy attached to it and how it has shifted when we started to talk about alignment, following divine guidance, and feeling GOOD? I can totally feel it. 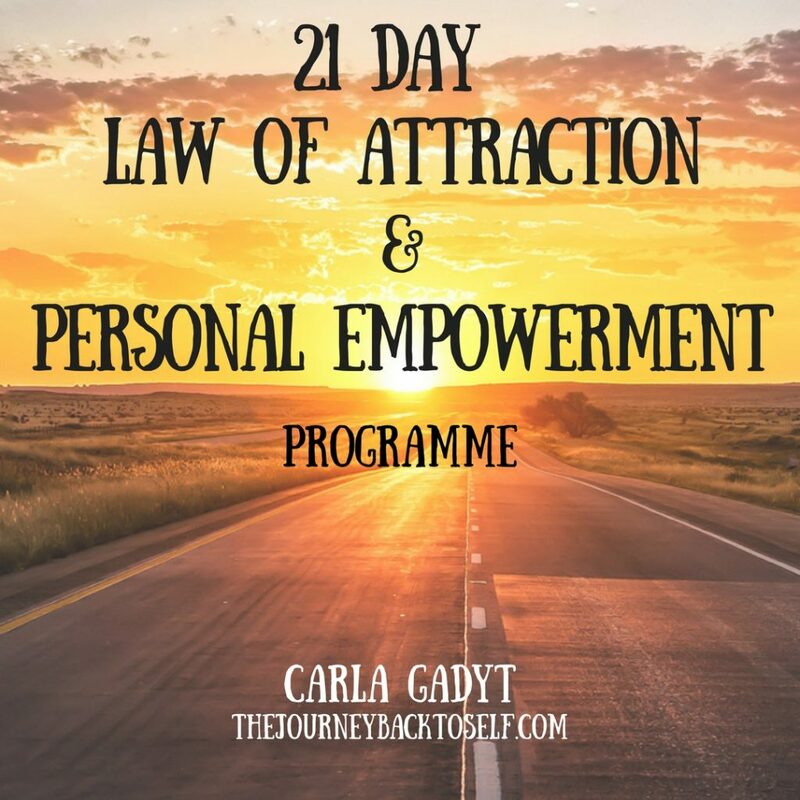 If you feel it too and are now feeling excited and with a higher level of vibration, please take that away with you when you go back into your daily life.